New! An innocent sneeze from young Anna - and her father's casual "Bless you" response - lead to a memorable discovery about true blessing. On the way to their discovery, father and daughter read a story about the boyhood life of Jesus, as he joyfully experiences a blessing – while asking his mother to tell the story of his birth. 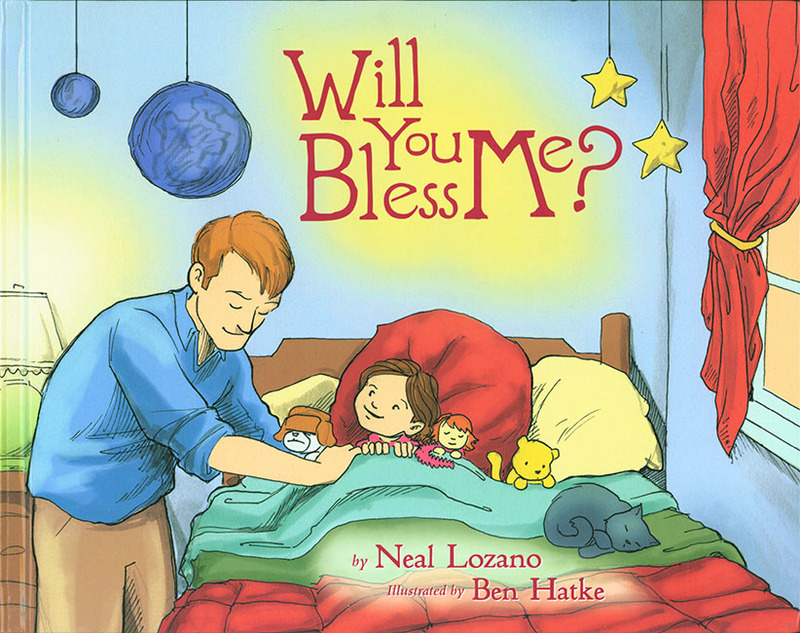 Through the gentle stories of Anna and Jesus, Will You Bless Me? instructs parents in the simple and beautiful process of speaking words of blessing into their children’s hearts. And children will also learn to desire and ask for these words of love and hope. Beautifully illustrated by Seton Press artist Ben Hatke. A fantastic Read-Aloud book set for parents and granparents to read to young children! Hardcover. 32 pages.